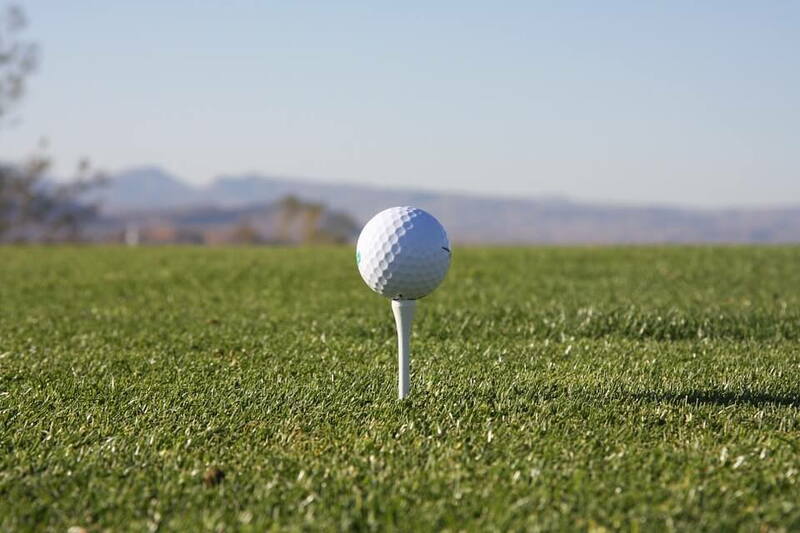 According to the National Golf Foundation, the amount of people that played golf during 2015 in the United States was nearly 25 million people. The number of golfers grew since the year 2012. With more and more men trying out this sport, there as been growth in the number of guys looking for the best underwear for golf. You need athletic underwear specifically designed to boost your performance. Underwear For Men sells briefs designed to athletic use. We urge you to consider the most essential aspect of every outfit -- your underwear. During a round of golf, the average person walks 4.5 miles and takes over 9,000 steps. Many men love playing a round of golf in the sunshine. Yet, a lot of guys are forced to sit out a round of golf because things get nasty, hot, and even raw in the groin area. Without the right attire on the golf course, it is tough to focus on your game. Underwear For Men uses the latest technology to keep you comfortable on the golf course. Our golf underwear, specifically our briefs, keep you cool, dry, and comfortable on the course. Thanks to our US patented and Intl patents pending adjustable pouch, you simply tie the drawstring to your preference without the need to adjust throughout the day. All of our briefs are made from moisture wicking material. Because of our unique design features, you feel comfortable even as you walk all 18 holes. Golf is a mental game just as much as it is a physical one. If your body feels good and your mind is free of distractions, you simply play better. With UFM briefs on, you won't need to adjust your manhood, you won't experience chafing, and you'll feel good as you move. This frees you to focus on your game with every stroke. Wearing UFMs means you don't have to constantly adjust your underwear to alleviate the burning, chafing, or discomfort you typically feel. . It isn't uncommon to play through the rain to finish up a round of golf. If it is lightly drizzling outside, don't worry about your UFM briefs getting soaked. Our company developed a solution to your problems by making the underwear out of moisture wicking material. With your UFMs on underneath your briefs, you still won't chafe even in the rain. (In fact, a lot of guys wear their UFM briefs underneath their swim trunks). Simply tie your adjustable pouch drawstring and it stays in place whether you are sweating actively, playing in the rain, or in cool weather. Underwear For Men focuses on providing superior products to our client base. We started on Kickstarter and after a successful campaign, our team saw a true market need for athletic briefs. Our company employs expert designers focused on every aspect of a man's comfort. Our product completely eliminates chafing, fully isolates your manhood, and keeps you cool as you sweat. We are proud to sell both briefs and boxer briefs in seven color options. If you are a wearer of briefs or boxer briefs that loves golf, switch to UFMs today. Our product supports your manhood.